 Welcome to Church Interiors Online, your complete source for ALL church products.  The company that you have trusted to handle your church renovations for over 30 years is now proud to offer our high quality products with the ease of on-line shopping. Specialty items such as Audio/Video, Baptismal Fonts, Chancel Furniture, Choir Robes, Clergy Chairs, Communion Tables, Congregational Seating, Fellowship Hall, Folding Tables & Chairs, Glass Furniture, Lectern & Podium, Lighting, Metal Folding Chairs, Office Chairs, Office Furniture, Pew Accessories, Pulpits, Upholstered Furniture, Wall Crosses, Welcome Centers, Wood Frame Chairs and much more can now be purchased on-line with ultimate convenience and absolute confidence! 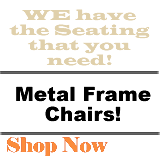 Shop now or call 800-289-7397 for ALL your church product needs!